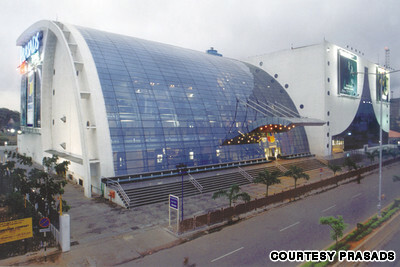 Now we can watch movies at the big screen of IMAX, at Home! Yes it’s realistic, maybe it will cost a little bit. I’m sure it will be Amazing ! 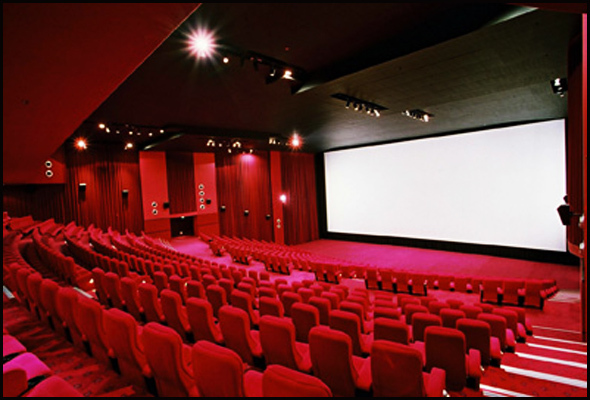 IMAX designs every aspect of the IMAX Private Theatre – from our renowned projection and sound technology to the room acoustics and theatre geometry – to work as a fully integrated solution that is optimized specifically for your home. Now, IMAX has combined its industry-leading expertise, cutting-edge proprietary and patented technology and architecture to bring the world’s most immersive entertainment experience to select homes with the IMAX Private Theatre™. 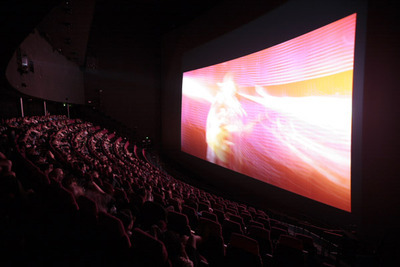 Once the system is up and running, the company’s service center remotely monitors it 24 hours a day, and will reportedly respond in less than five minutes if something goes amiss.The official website doesn’t actually specify a price, opting instead to invite serious customers to set up a “personal introduction.” However, according to DTV USA Forum, the home IMAX systems will run between $1 million and $2 million.